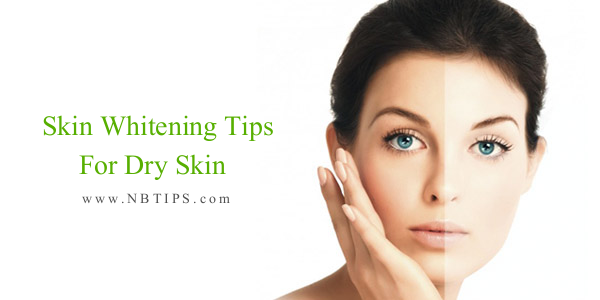 If you have a dry skin and have been tired of wasting money on skin whitening commercial products but could not get desired results then don't waste more money on commercial products and go with natural tips to get fair glowing skin even at home. Take 1 tablespoon of milk powder and add 1 tablespoon of honey, 1 tablespoon of lemon juice, and half tablespoon of almond oil. Apply on your face and neck and let it stay for 15-20 minutes then rinse off with lukewarm water. Take 4-5 almonds. Soak them overnight and peel them off in the morning. Grind them to make a fine paste. Now add some milk to make a thick paste. Now apply this paste on your face and neck for 15-20 minutes. Then rinse off with lukewarm water. This home remedy not only lighten your skin complexion but also creates a nature glow on your face. Take two tablespoons of gram flour(besan), and add 2 tablespoon milk cream, 1/2 tablespoon lemon juice and add a pinch of turmeric powder. Mix these ingredients to form a fine paste and apply this over the skin evenly. Let it stay on the skin for 10 - 15 minutes.Then rinse off with lukewarm water. Take 2 tablespoons of curd and add one teaspoon of rose water, two tablespoons of oat meal. Mix them well and apply this mixture on face and neck for 15-20 minutes and then rinse off with fresh water.